The master of movement coordination is the brain. The brain controls motor programs in the spinal cord and the spinal cord controls muscle contraction. The brain harbours three major motor areas that regulate movement and in addition communicate with each other. 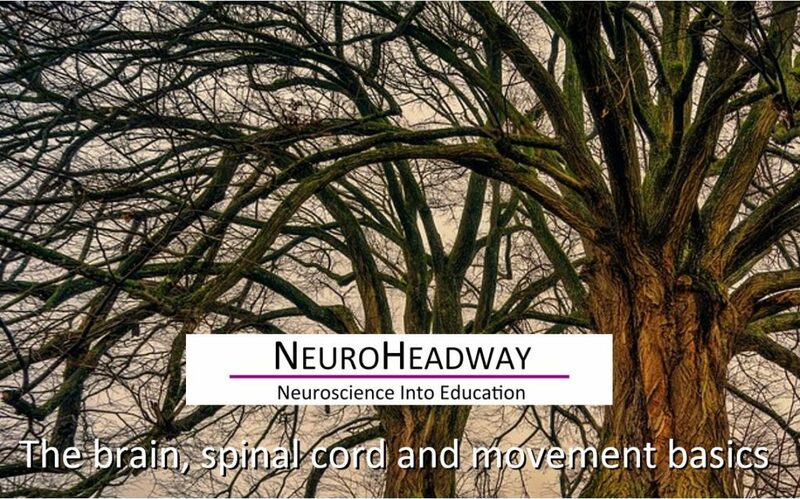 This module looks at how the brain works in relation to the basics of movement, reflex movement, motor areas and what happens when muscles fail to work. What happens when muscles fail to work?